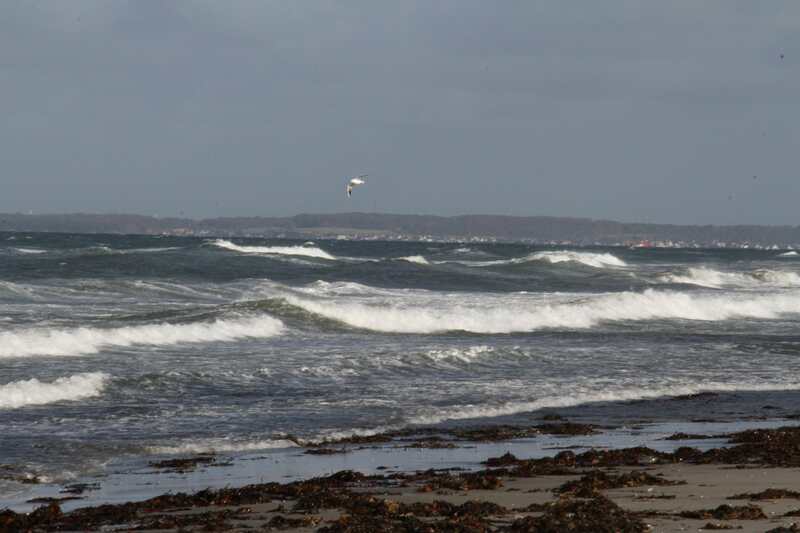 This is Hornbaek, Denmark. Sweden in the background. Water was 54. Wind was 25 knots. Kite and windsurfers are on it usually. Today is raining and offshore. Surfing it today. you have place to stay here. keep an eye on the forecast, you cannot miss. That's in the plans for when it gets really cold! I'll give you fair warning! It took almost a year to get a foil section here. Wonder if foil will ever become mainstream? I've heard that this winter O'ahu and Kauai are blowing up with prone foilers. Even here on Maui there's been abit of an increase I've noticed. Some of the SUP foilers are adding a prone in their quiver.